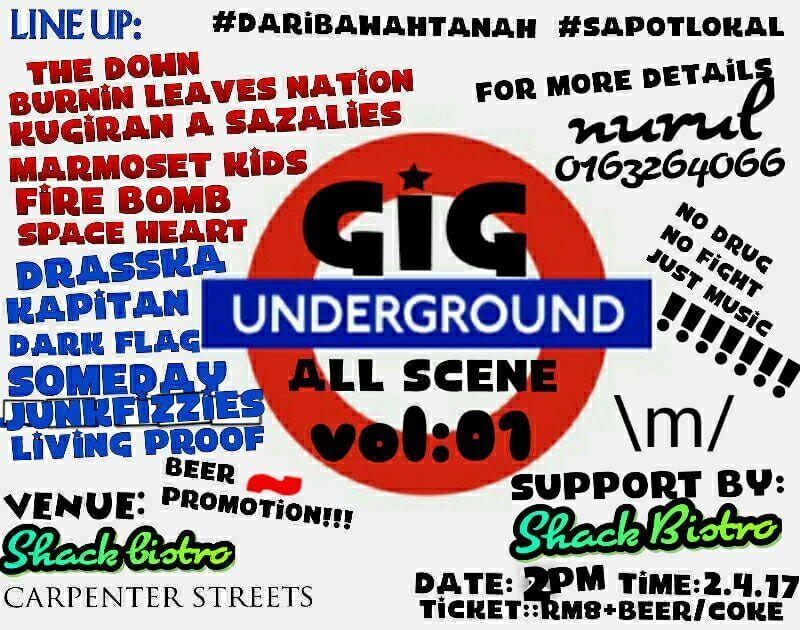 Come and join them this Saturday from 9pm to 11pm, We will be playing at the Open Field at Chinahouse. 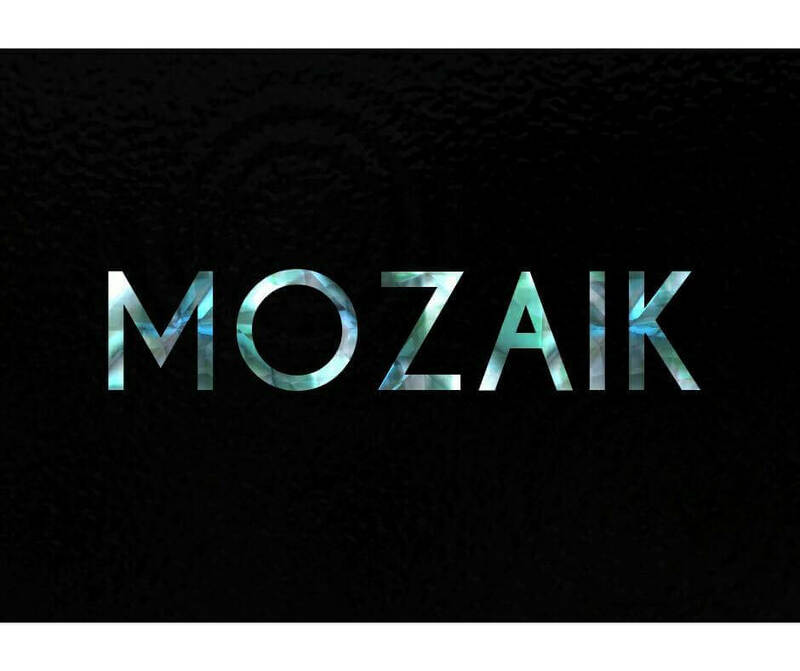 Relax and enjoy the night while we entertain you with some music. See you there! if you missed out on last week’s #cheesemakers workshop; don’t worry because we are back with more! 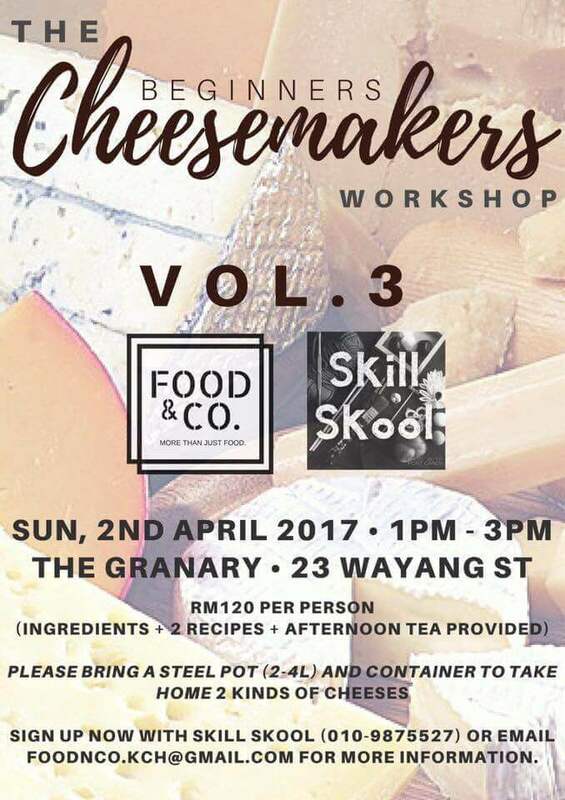 Together with Skill Skool and held at The Granary Kitchen + Bar (23 Wayang Street), VOL.3 of The Cheesemakers Beginners Workshop is happening on the Sunday 2nd of April! Sign up now; email foodnco.kch@gmail.com or contact +60 10-987 5527 (Chloe) for more information! 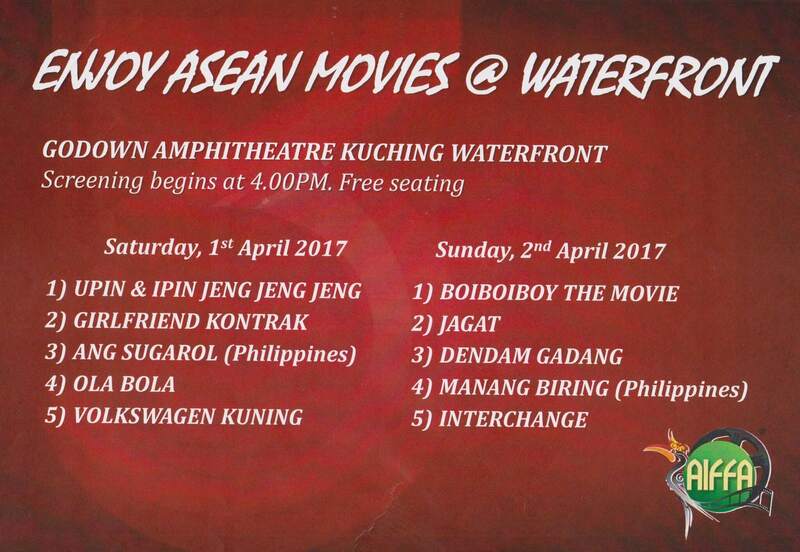 Bagi anda yang ingin menyaksikan filem filem yang bakal dicalonkan di dalam AIFFA 2017, anda boleh hadir ke Go Down Amphiteathre Kuching Waterfront. 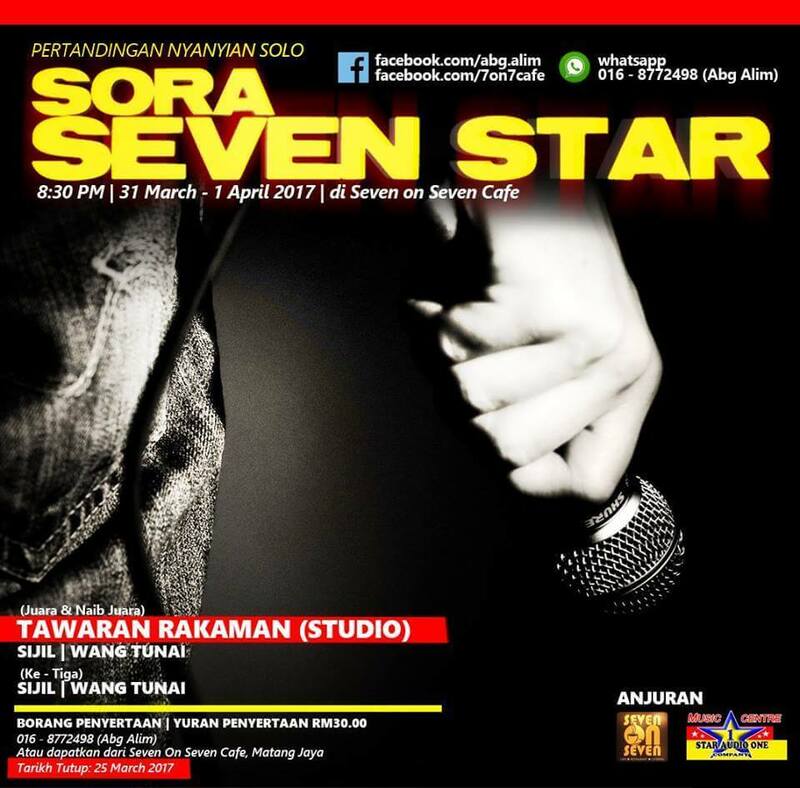 Tayangan filem adalah percuma dan akan bermula pada pukul 4 Petang. 10 filem di atas akan ditayangkan sepanjang hujung minggu ini di Kuching. Gilakan Samyang Yang Pedas? Juh Ke Samyang Korea Fair di CityOne!